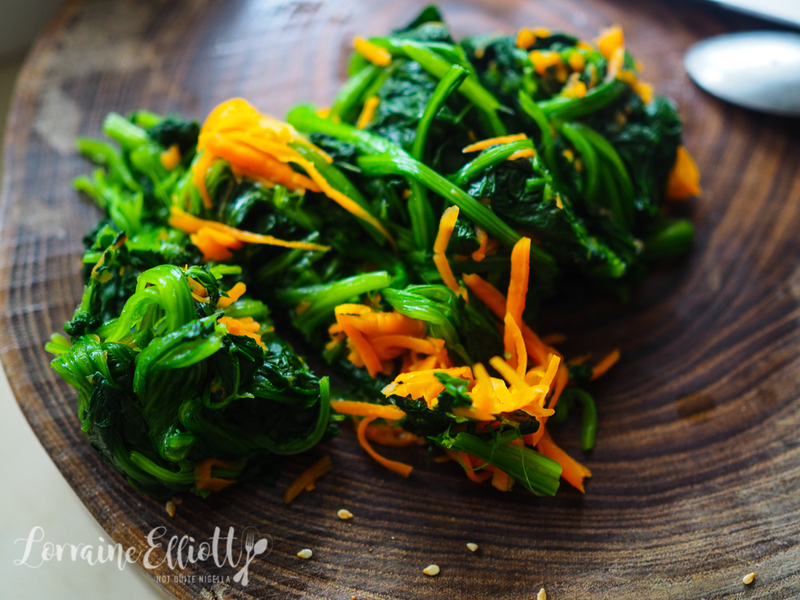 Japanese spinach gomaae salad is one of the tastiest and healthiest ways to eat spinach. 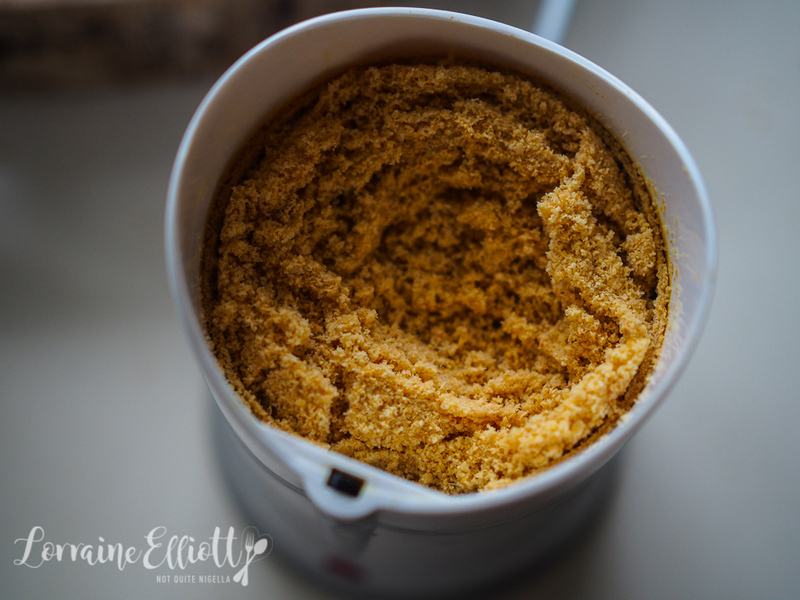 So simple but so full of flavour you may find yourself making a big batch of this after your first go! And Dear Reader this is a pushy recipe especially if you're looking for something good for you! Sometimes healthy wholefood lacks flavour. This isn't one of those dishes. Although it is packed with good things: spinach, carrot and sesame it honestly doesn't taste like it is healthy. When I lived in Japan and would eat at home, I would always buy this gomaae salad (goma means sesame and ae means sauce). This was before I really cooked (and my Japanese apartment didn't really have much of a kitchen) so I had never really made it. Then I had some recently at a Japanese restaurant where they had blended the sesame so that it didn't have a gritty texture to it. And there's nothing wrong with that gritty texture but I prefer a smoother dressing. And so I set about trying to recreate it at home and I think I did a pretty good job of it. I will warn you that one bundle of English spinach cooks down to a small amount and as soon I made one batch I wish I had tripled it especially since tripling the sauce is so easy once you have the coffee or spice grinder out (because cleaning a spice grinder is bit of a headache). And now I make this when I need a burst of vitamins or if I know I'm going out to eat pizza I eat this for lunch to balance things. It is also low in calories if you're into that sort of thing. Mr NQN told me about a colleague of his that was in need of some vitamins. Specifically she was trying to fix a hangover she had. She grabbed what she thought was a Berocca before remarking offhandedly that she wasn't enjoying the taste of it and that it hadn't done much for her hangover. It turned out that the poor girl was not drinking Berocca but Ural, the dubiously flavoured cranberry UTI powder! English isn't her first language so while I don't think she did any harm, I don't think she did any good for herself! So tell me Dear Reader, do you implement any healthy measures when you know that you're going to be eating something less nutritious? Do you have a favourite healthy meal? 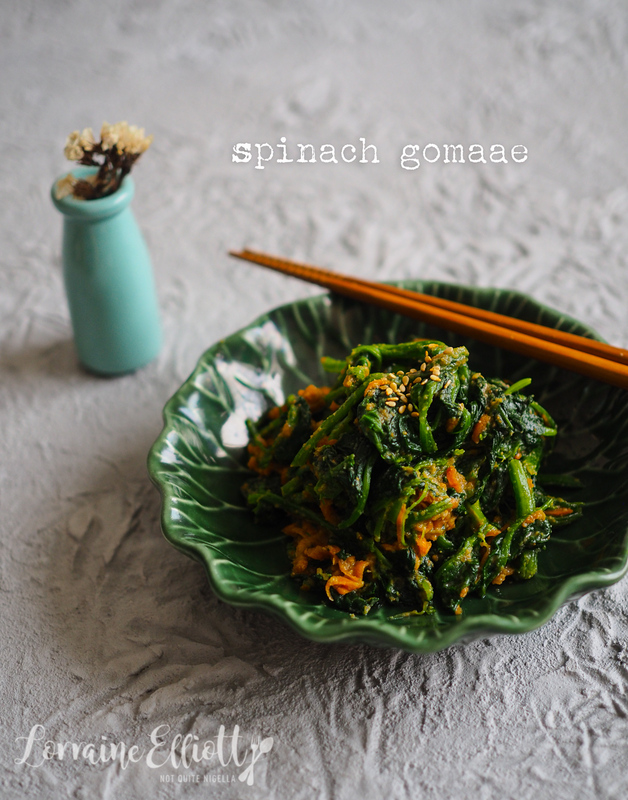 And have you ever tried spinach gomae? Step 1 - Have a bowl of ice water ready. 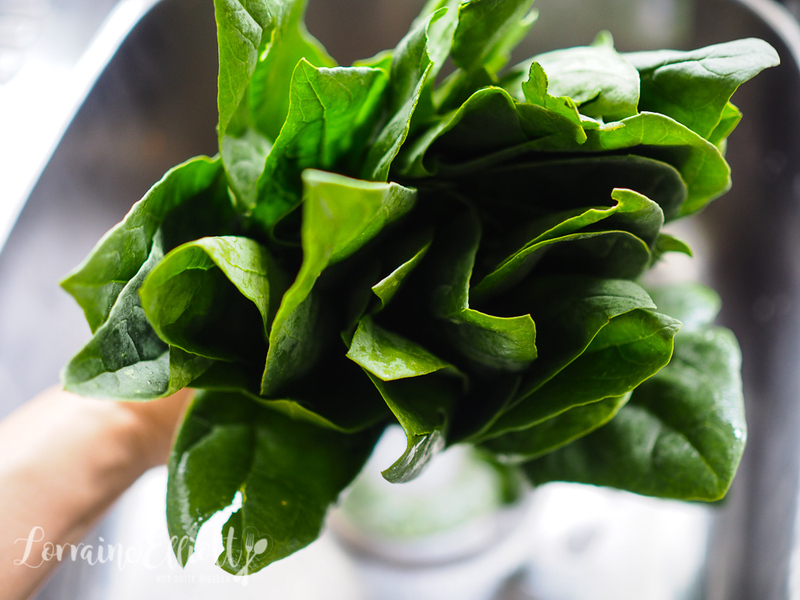 Chop the roots off the ends of the spinach. Place a large pot of water onto boil and submerge stalks first along with the carrot. Then submerge the leaves. It should take about a minute total maximum. Step 2 - Drain and then place in the ice bath or rinse under cold water to cool completely. Squeeze tightly to remove water and chop in inch long pieces. 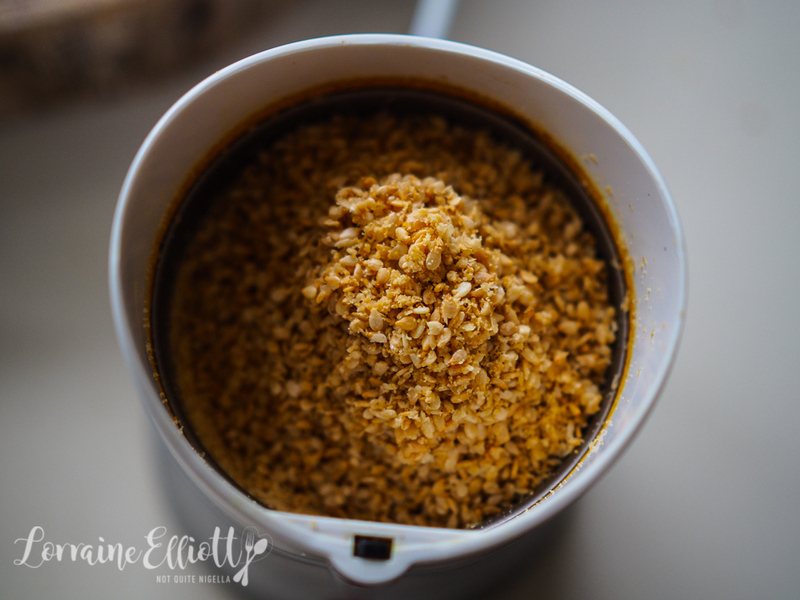 Step 3 - In a coffee or spice grinder, grind the sesame seeds until they become a powder. 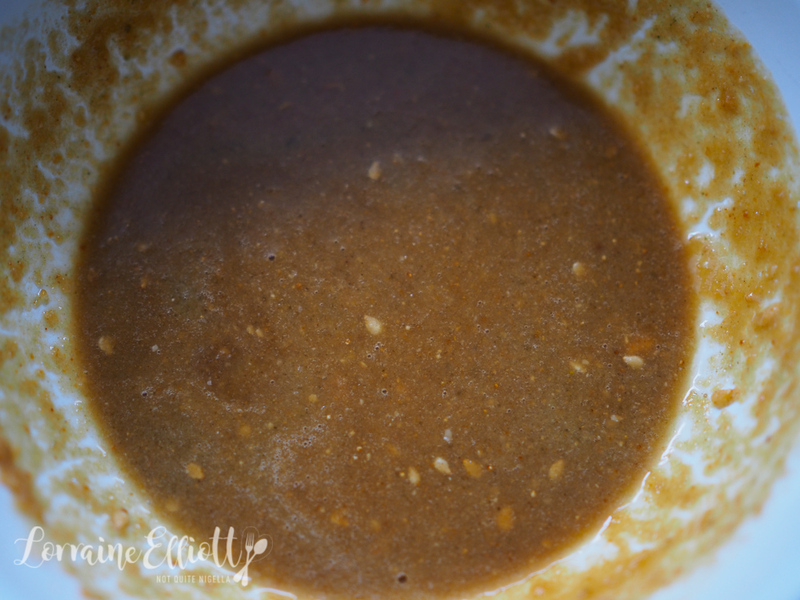 Place in a bowl along with the dashi, soy sauce, sugar and mirin. 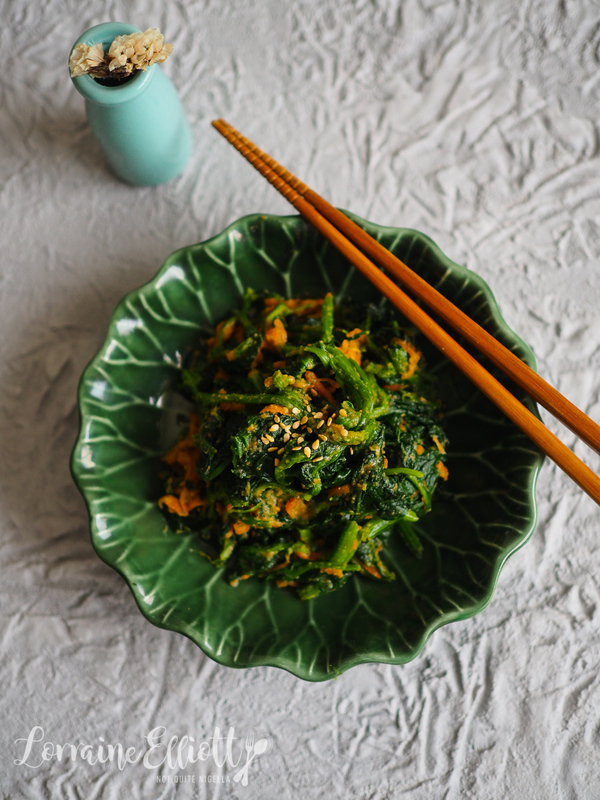 Dress the spinach with the dressing and toss with chopsticks. Keep in the fridge for up to 3 days. featureChristmas Gifting: Sesame Snaps & Win 1 of 10 Copies of An Edible Mosaic! recipeBalls Balls Balls! Ricotta & Spinach Balls in Tomato! feature Christmas Gifting: Sesame Snaps & Win 1 of 10 Copies of An Edible Mosaic! recipe Balls Balls Balls! Ricotta & Spinach Balls in Tomato!